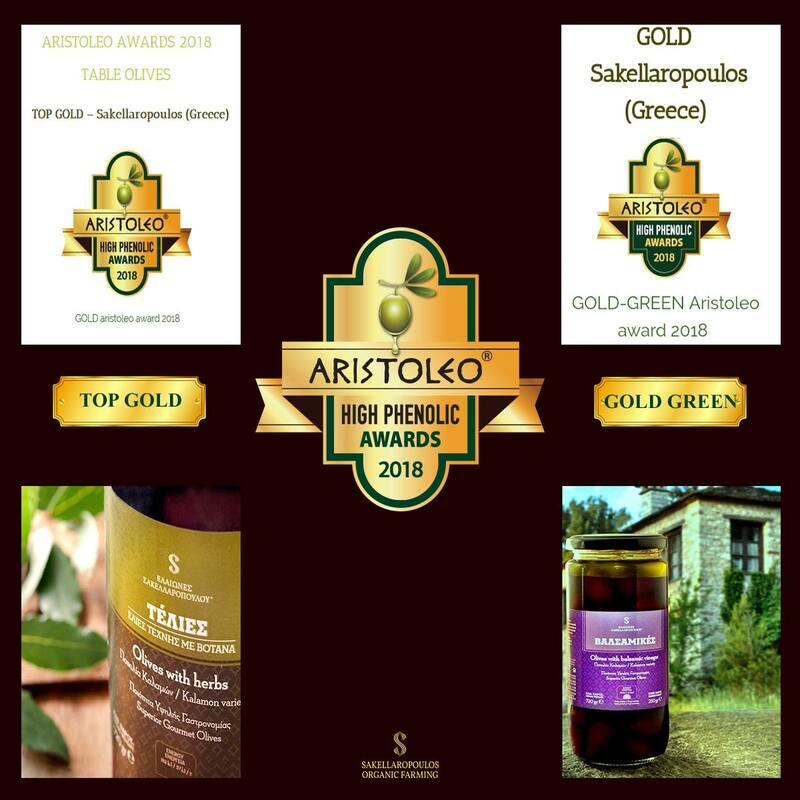 A great honorable distinction for Sakellaropoulos Organic Farming at ARISTOLEO AWARDS 2018, for the highest contents of health-protective properties, found in our table olives, worldwide. ARISTOLEO AWARDS 2018 is a national competition that differs from others, because it doesn’t focus on the taste but on the beneficial properties found in table olives and their impact on human health. These health-protective properties are now measurable with the Nuclear Magnetic Resonance (NMR) method that has been developed by Greek scientists at the Faculty of Pharmacy of the National and Kapodistrian University of Athens (Dr.Prokopios Magiatis’ Lab), who collaborated with other university departments worldwide. This method has been developed by professor Magiatis Prokopios, professor Eleni Melliou as well as their research team at the National and Kapodistrian University of Athens. These health beneficial properties that are found in table olives are called phenols, with tyrosol and hydroxytyrosol being some of the most important. The phenols are mighty microingredients that are basically natural antioxidants and have an important biological activity. They seem to have anti-inflammatory, antioxidant, heart protective and neuroprotective effects on humans. Also, the European Regulation 432/2012, which is currently in effect, states that if a product has certain concentration of these ingredients, it is eligible to acqure a health claim. The limit of these properties, as stated in the regulation, is more than 5 mg of tyrosol and hydroxytyrosol combined per kilogram of a product. 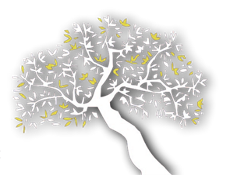 The international ARISTOLEO AWARDS 2018 competition, awarded olive samples that have the highest concentration of combined tyrosol and hydroxytyrosol, as measured with the use of the NMR method. It was concluded on March 17, 2018 and the results are fascinating for Sakellaropoulos Organic Farming, with a double award for our table olives TELIES. This award is a tremendous honor because it is a recognition of our efforts for 24 continuous years, to produce specialized organic products, that besides their many awards worldwide for their taste(reaching 77 total awards) , they are now getting awarded for their health beneficial properties, with the highest concentration of all the table olives tested worldwide, second year in a row. Based on the NMR analysis results, the daily consumption of 3 of our table olives, exceeds the limit of the EU regulation, therefore improving human health.